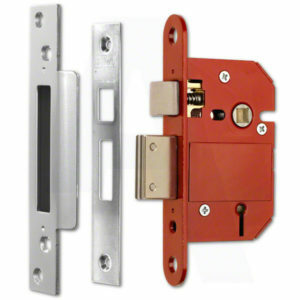 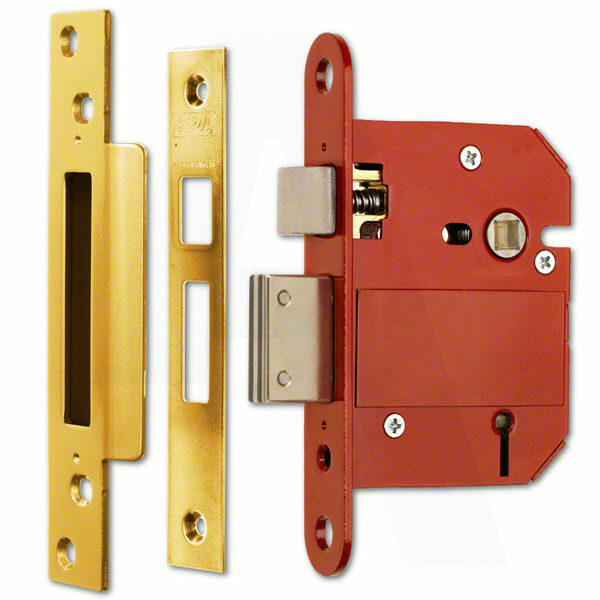 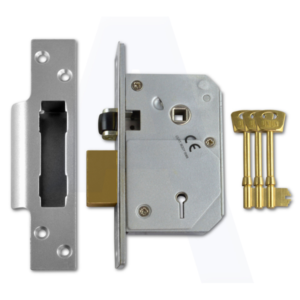 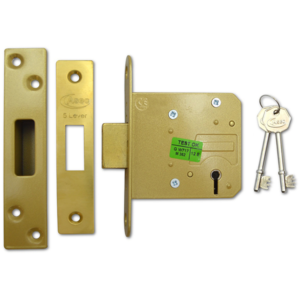 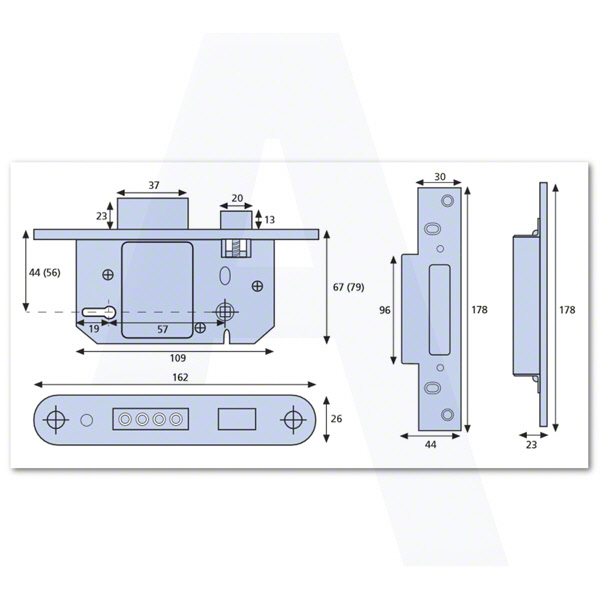 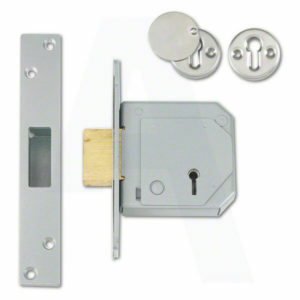 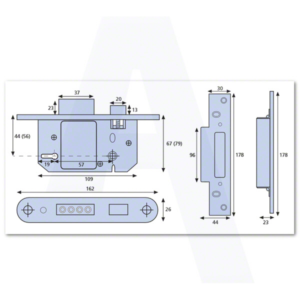 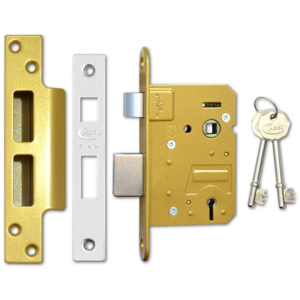 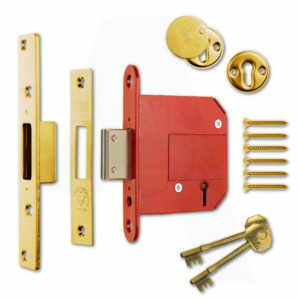 The era fortress mortice sash lock is BS3621 insurance approved and has the British standard kite mark – it’s at the low cost end of the mortice lock range but is a very very popular choice and has proved its self to be very reliable mortice lock. 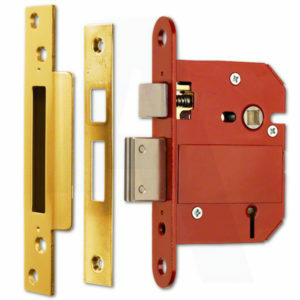 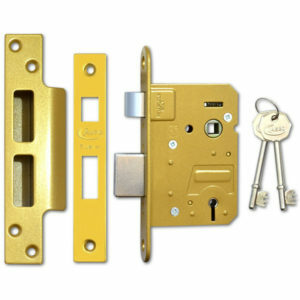 The Era Fortress mortice lock is used a lot on new build developments some of which have the radius face plate – if you find that your existing Era fortress mortice lock is a radius face plate this is still a direct replacement, you will just have to chisel the corners out ( 2 min job) to except the square faceplate – or use your existing face plate it will fit on this lock. 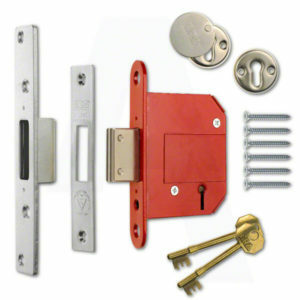 All screws and fixings are included. If you require extra keys cutting for this lock we will cut them in house and hand finish, try and test them we use a good quality blank for this.